Cheryl Stulpin returned to Conifer Realty in 2013 to lead development efforts in Pennsylvania and Ohio. Now, Ms. Stulpin is Senior Vice President of Conifer Realty and will lead all real estate development operations for New York and Pennsylvania. She oversees all aspects of project development including acquisition, entitlements, land development, financing and construction. Ms. Stulpin has over 28 years of experience in the development of single-family and multi-family properties, retail, office and other commercial real estate, with over fifteen years concentrated in affordable housing. 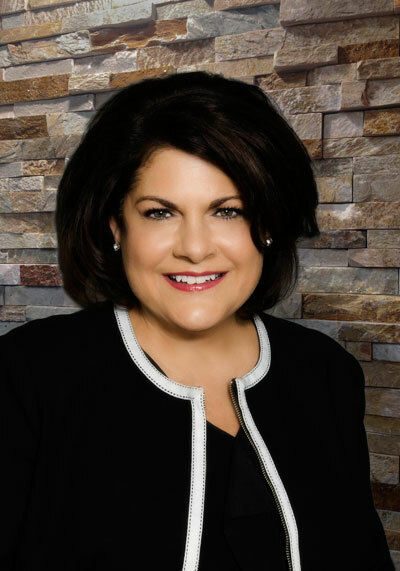 From 2011 to 2012, Ms. Stulpin served as Vice President of Development for Home Leasing LLC, where she led the company into the Pennsylvania and Maryland markets. From 2002 to 2011, she served as the Vice President of the Boston-based Winn Development. Her responsibilities included the administration of the Rochester, New York corporate satellite office and oversight of the development activities in Pennsylvania and New York. Prior to joining Winn, Ms. Stulpin worked with Conifer Realty as a Project Director in Maryland. For thirteen years, she was Vice President of Operations for Richard Gollel & Companies, Inc., a full-service real estate development, management and construction company in Rochester, New York. Ms. Stulpin attended St. John Fisher College and SUNY Empire State College. She is a Member of and the Upstate New York Policy Committee for the New York State Association for Affordable Housing. In addition, she serves as the Co-Chair for the Pennsylvania’s Developer’s Council and represents them at the Council of Independent State Housing Associations. She is a member of the Housing Alliance of Pennsylvania, Ms. Stulpin also serves as a Facilities Committee Member for the Bivona Child Advocacy Center.